Jaguar drivers have a special relationship with the open road. It’s the kind of relationship that comes from experiencing a sense of true connection between man and machine, which allows you to anticipate the adventures waiting around every twist and turn. When it comes to elegant luxury, stop-and-stare styling, and breathtaking power, nothing even comes close to Jaguar. If you’re ready to experience the way driving was meant to be, visit Jaguar Richmond, the premier Jaguar dealership near Ladner. When you step onto our well-appointed lot, you’re doing more than simply purchasing a Jaguar. You’re beginning a lasting relationship founded on honesty, transparency, trust, and a love of driving. 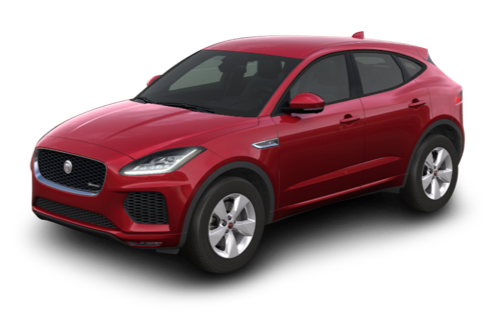 At Jaguar Richmond, we’re proud to offer a stunning selection of Jaguar vehicles, including the adventure-ready Jaguar F-PACE, the refined Jaguar XE, and the thrilling Jaguar F-TYPE. Our team of incredible sales specialists will meticulously go over your list of must-haves, and match you with the Jaguar vehicle that’s got everything you’re looking for — and so much more. As part of the Cowell Auto Group, we’re dedicated to providing the kind of exceptional, world-class service you’d expect from a representative of this prestigious automaker. It’s just one of the many reasons we’ve been voted Dealer of the Year by JLR Canada 5 years in a row. Discover a Jaguar dealership near Ladner that does more. You can find us at 5680 Parkwood Crescent in Richmond, BC, or call us at 604-273-6068. We’ve been voted Jaguar Dealer of the Year by JLR Canada for five consecutive years. 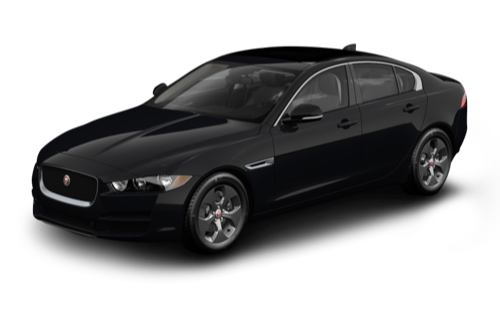 Jaguar Richmond is proud to offer exceptional Jaguar dealership service in many languages. Visit our dealership near Ladner today! 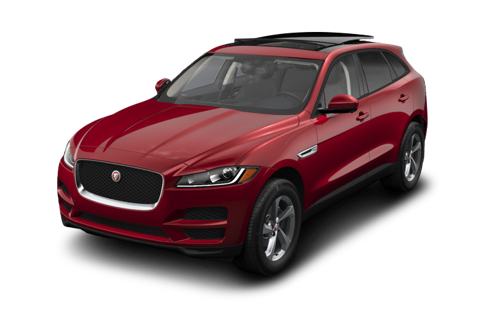 The Jaguar F-PACE is a little bit sports, a little bit utility, and big on luxury. If you’re looking to set the pace of your everyday adventures, this SUV will take you from ordinary to extraordinary in just a few revs. 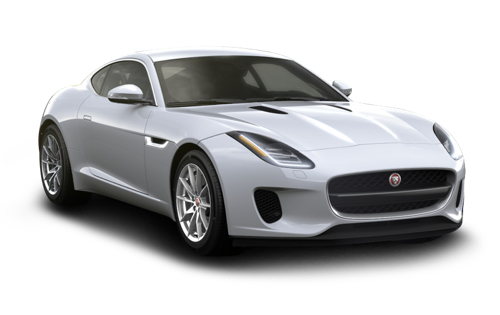 It combines the agile and refined handling of a Jaguar sports car with the go-anywhere capability of an all-wheel drive juggernaut. Add powerful sculpting, a bold road presence, and a sumptuously-appointed interior, and you’ve got an SUV that’s set to stun. Find yours today at Jaguar Richmond. Looking for a car that redefines what a four-door sedan can be? With its incredibly responsive handling, breathtaking power, and unparalleled luxury throughout, the Jaguar XE is Jaguar to the core. It all starts with the lightweight aluminum architecture, which not only improves efficiency and performance by saving weight, it also provides high torsional rigidity. Add to that a horsepower-heavy engine lineup, and you’ve got a sedan that’s capable of putting the “whoa” back into your commute. Once you’ve selected the Jaguar vehicle that’s got all the right features and technology, the next step towards embarking on your latest and greatest adventure is finding a financing option that fits. Whether you’re interested in a loan or a lease, the finance experts at Jaguar Richmond are ready to go to work for you. Let us tailor a financing solution that suits your lifestyle perfectly, and then you’ll be ready to enjoy the open road the way it was meant to be driven — in an exceptional Jaguar vehicle. At Jaguar Richmond, we take pride in offering all of our customers a completely unique shopping experience. Thanks to our host of effective online tools, you can choose your favourite way to get behind the wheel. Our incredible inventory is available to you 24 hours a day. You can browse, compare, and schedule a test drive. Scheduling service, ordering genuine Jaguar parts, and even applying for credit can all be done from the comfort of your computer, on your schedule. When you choose Jaguar Richmond, you’ll discover that our concierge level of service extends well beyond the physical dealership.